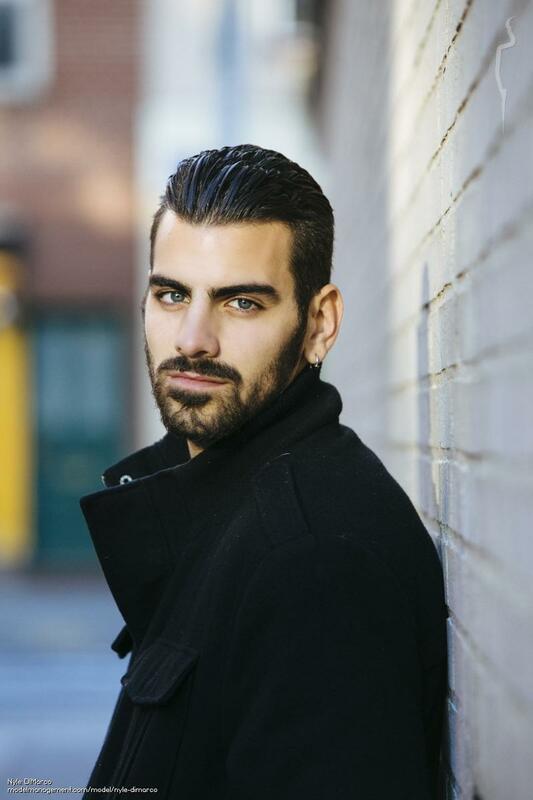 Nyle is slaying the hearing world, and he just so happens to be deaf. 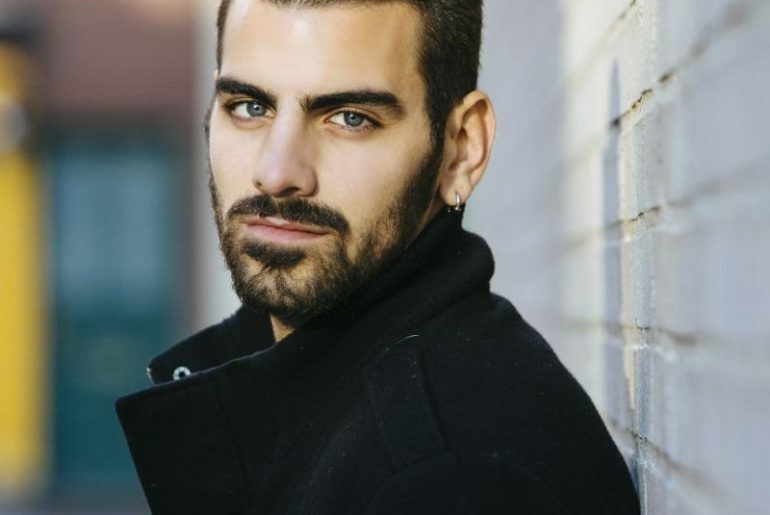 Nyle DiMarco is becoming a huge inspiration for both hearing and deaf communities worldwide. He is the perfect quintessence of someone who is able to inspire others positively by breaking bounds and pursuing his passion. Currently, societies do not yet fully embrace deaf communities worldwide. This is something that, regardless of how developed a country is, all societies still need more work on. As someone who lives in a developing country, the national sign language is not developed to its fullest, and is barely even known by the hearing community. This is often the case in many countries. In the States, though, clearly it is much more developed educationally, socially and otherwise. Myriad of ASL (American Sign Language) resources are available online, and it is even considered the 4th most common language used in the States. It’s becoming so common that it’s becoming popular to know sign language, whether to community with a deaf family member or peer, or for recreational purposes. However, the sign language activism is an everlasting process. We may see the deaf people everyday, yet most of the time we fail to notice them because they go unheard. We coexist with the Deaf community – it’s inevitable – thus, it is our responsibility as hearing citizens to help them achieve so. But the true effectiveness comes when the Deaf are able to break bounds and show us what they’re capable of. That is what Nyle has done. Everything Nyle has done has enabled him to become the center of the spotlight, bring worldwide attention to his talent and raising the awareness of the deaf community. Won America’s Next Top Model Cycle 22. I watched all the episodes, and I was able to see how despite not being able to communicate with his fellow competitors at all times (he only had his interpreter in important occasions), and having to deal with some nasty photo shoots, e.g. shooting in the dark, without being able to hear, showed how difficult it is for the deaf to adjust to our society, but that it is not impossible. Starred in the TV series Switched at Birth briefly. The show is one of my favorite drama shows of all time, mainly because it explores the Deaf community in schools, universities, the workforce, families, and so many other common situations that enables us, as the audience, to reflect critically about the nature of the people that surrounds us. Spokesman for LEAD-K (Language Equality and Acquisition for Deaf Kids). Signer and collaborator of The ASL App, which he first came up with during one of the last episodes of ANTM. Contestant for Dancing with the Stars Season 22. The first episode just came out, and I am incredibly excited about this. Having Nyle in the competition breaks another stigma – that deaf can’t dance due to their hearing disability, which is such an offensive and ignorant perception to have. Just watch DWTS and you’ll see. I love learning about mental disabilities, and the social changes that are finally being made to break the stigmas that society has had for way too long. I believe that when we actually open our eyes and see the nature of these people, we can start to learn about their communities and in turn appreciate what we have. Just because they’re different from us and have to adjust to different lifestyles doesn’t mean, in any way, that they’re less than us.